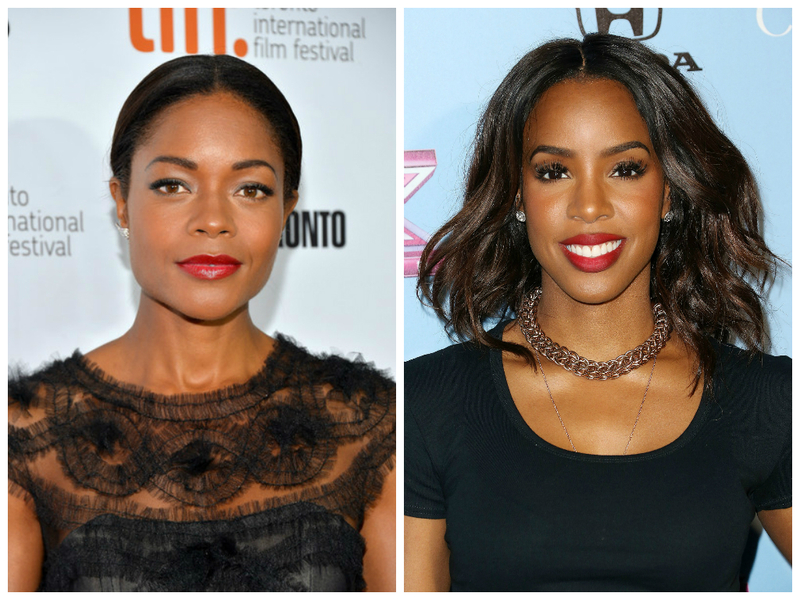 Choosing a red lipstick is a complicated business. When you get down into the nitty gritty of it there are a vast range of different tones and lots of conflicting advice when surfing the web. 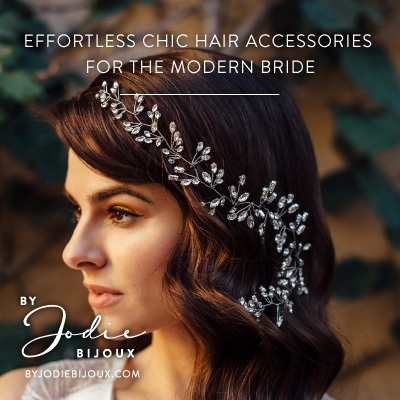 I don’t believe there should be rules when it comes to makeup but I do believe the products you use should always enhance and flatter your skin tone and hair. We’ve chosen 6 friends (of a variety of shades!) and selected them a red lipstick that we think look gorgeous. 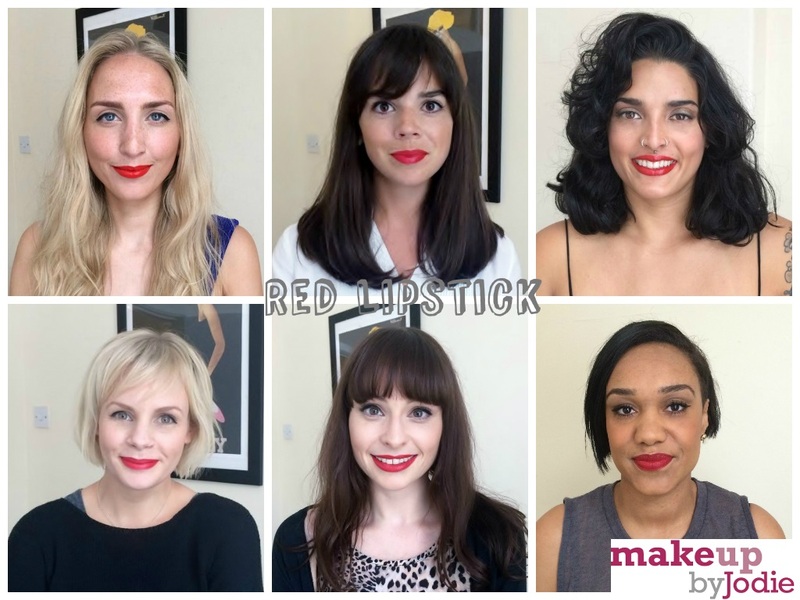 Feel free to drop us a line if you have a fave red lipstick suggestion as we’d love to know what you wear. 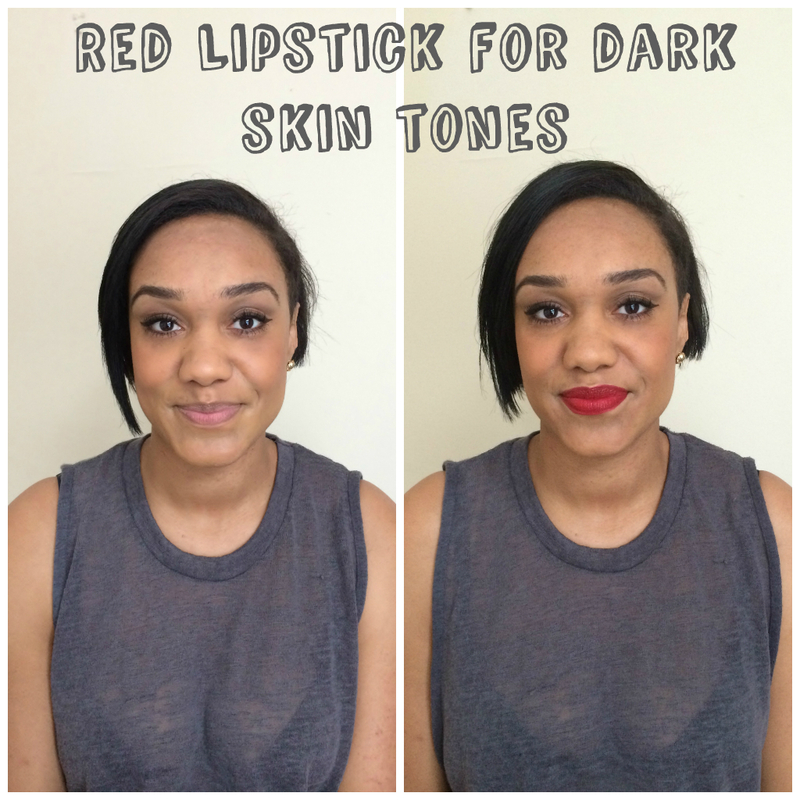 We chose Remi to model our choice of red lipstick for dark skin tones. 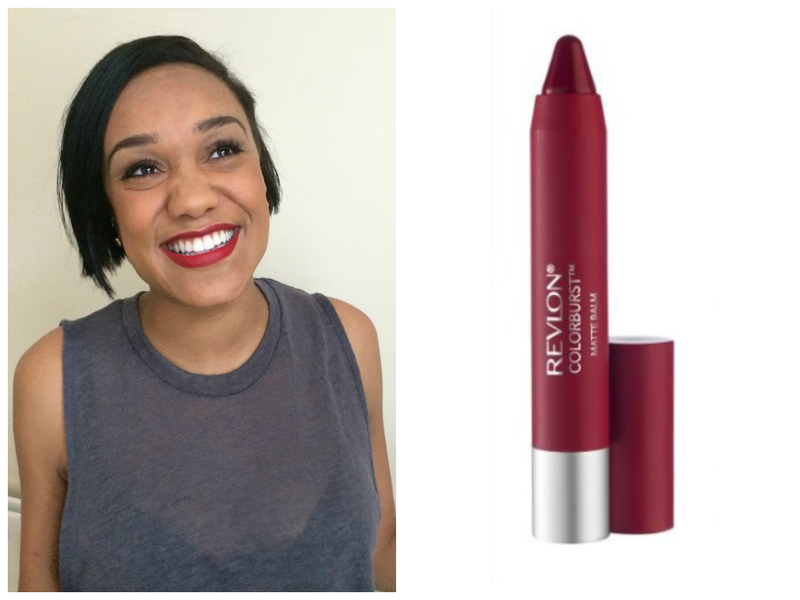 We loved Revlon Color Burst Matte Balms in 250 Standout Remarquable on her.